Okay I'm just kidding (you'll note I didn't change the other Java references on the cover). But there is a pretty good Wiki on the subject of perfume that might be helpful for beginners. 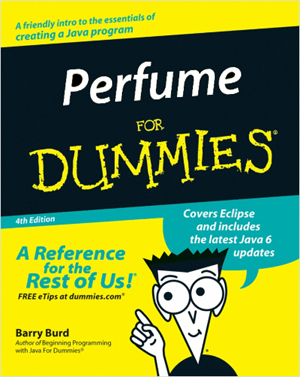 Note: the Dummies books are revered by programmers.